HomeSaif Ali Khan Saif Ali Khan's who New co-star is? Jawani Jaan-e-Man is a father-daughter story, and Nitin has chosen not to cast Saif's daughter Sara Ali Khan in the part, but picked Pooja Bedi's daughter Alaia. Alaia Furniturewala (will she drop her long surname and stick to just Alaia, though that may confuse audiences with the superstar with a similar sounding first name) will make her debut as Saif's onscreen daughter. 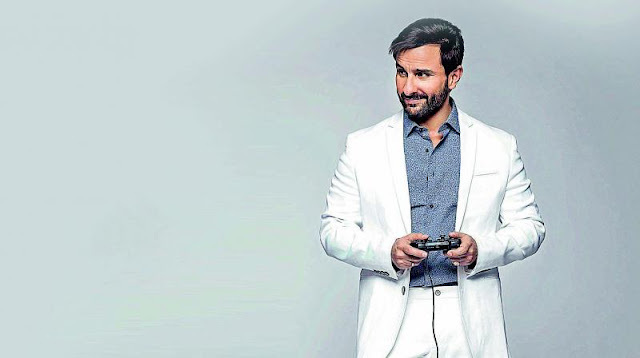 Though Saif co-produces the film, it seems Sara wasn't considered for the film. "We needed a fresh face," Kakkar tells Subhash K Jha, "It wouldn't work with a face that is already known."